In 1986 Australian Museum experts uncovered the fossilized bones of a Labyrinthodont amphibian on Long Reef. 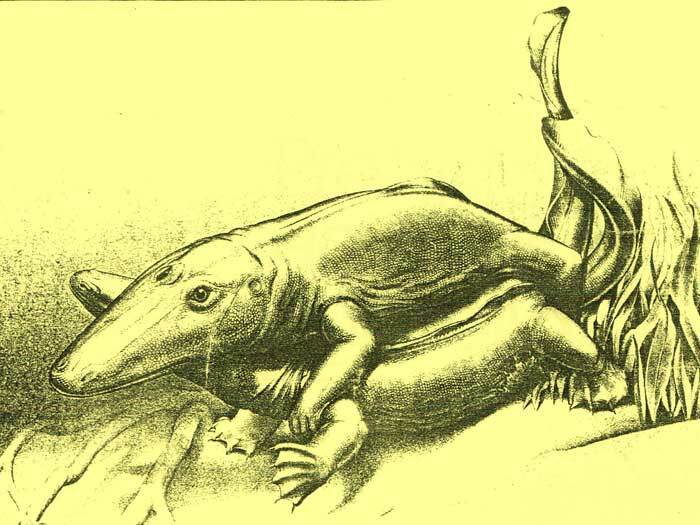 It was a two meter long animal with four legs and resembled a giant axolotl (see picture below) which led a semi-aquatic existence around 200 million years ago in various parts of the world including Long Reef. Similar discoveries, including a variety of fossil fishes, have also been made at an old quarry in Beacon Hill. 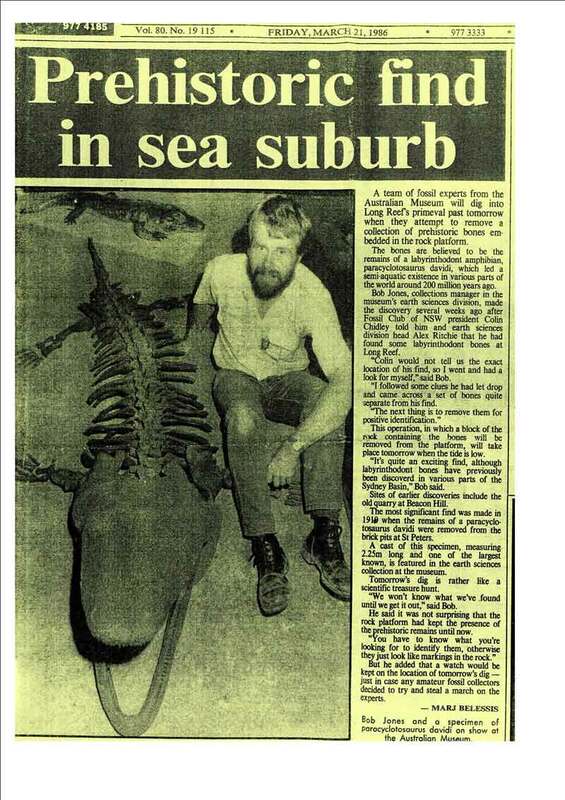 The find was published in The Manly Daily March 21, 1986. 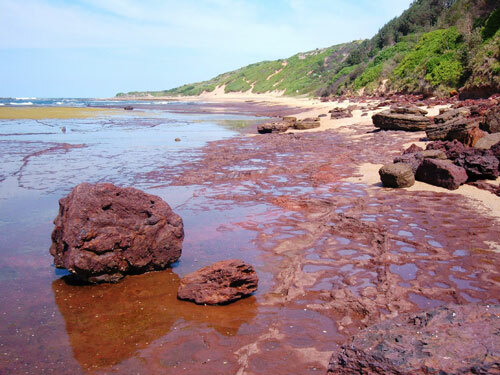 Note: The Triassic lakes in the Sydney Basin were inhabited by fish and invertebrates. Triassic rocks contain fossils deposited of fresh water plants, rarely fish and a few other vertebrates and invertebrates. These specimens are featured at “The Australian Museum”.